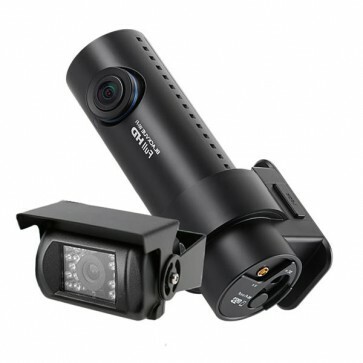 Blackvue DR650S-2CH Truck NOW WITH FULL 2 YEAR WARRANTY. 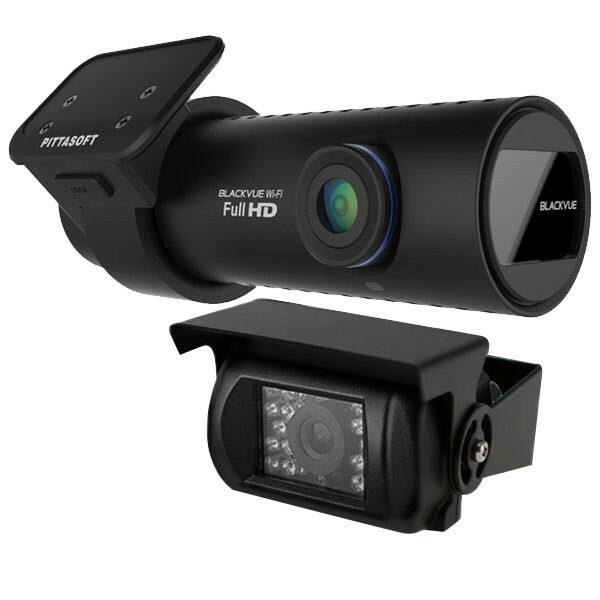 #1 Dashcam For Heavy Vehicles. 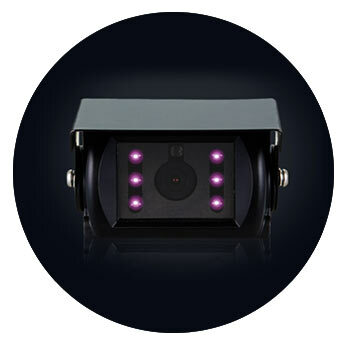 The DR650S-2CH Truck features a Full HD Front Camera and a Waterproof Rear Camera with Embedded IR light to fit externally on the back of trucks and commercial vehicles. 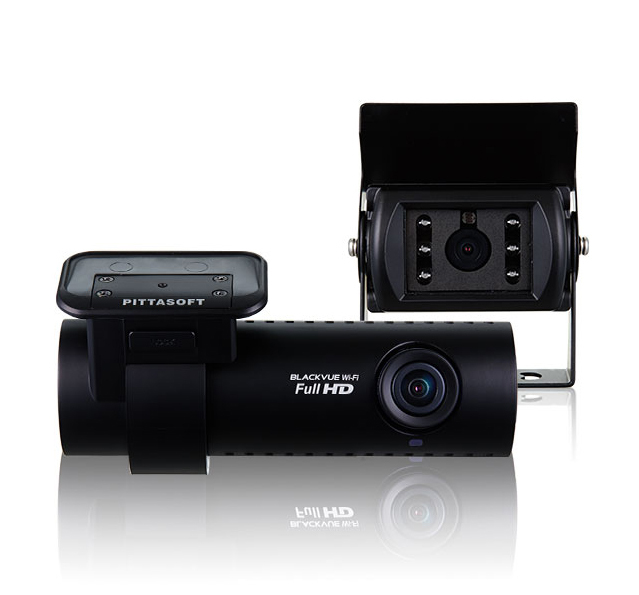 A perfect dashcam for fleet management. 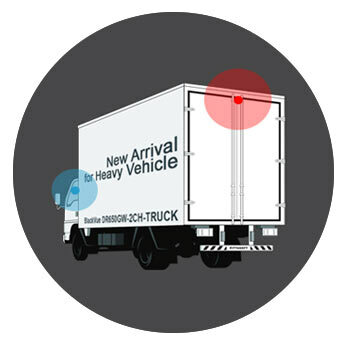 The new DR650S-Truck is designed for installation on small commercial vehicles that cannot mount a camera inside the cabin. 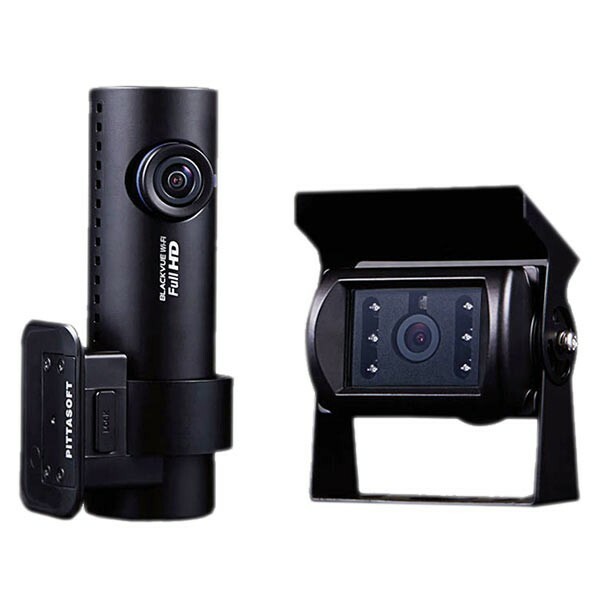 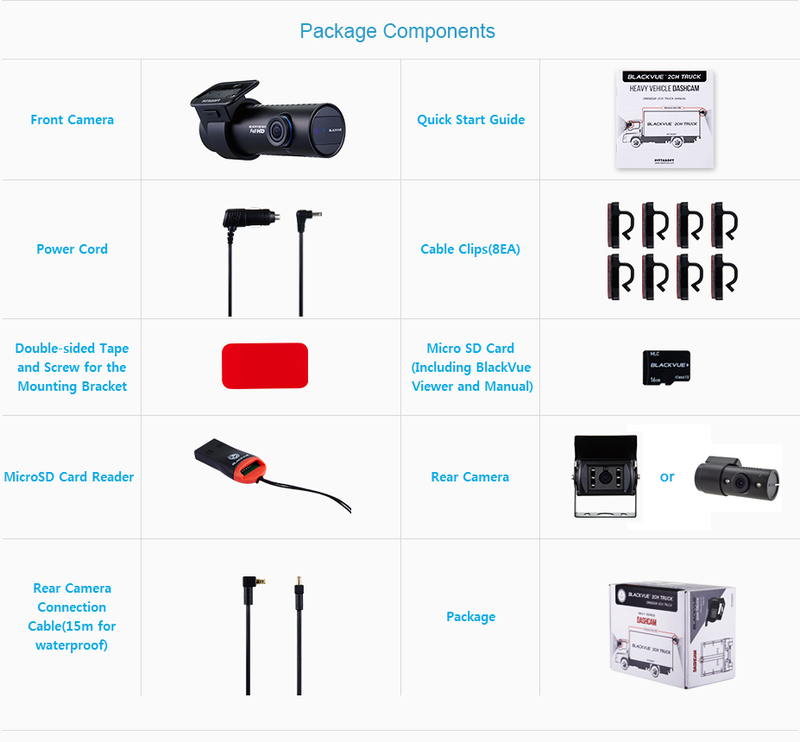 Blackvue DR650S-2CH TRUCK Key Features Include.